Poetry Confessions – A sizzling collection of poetry. 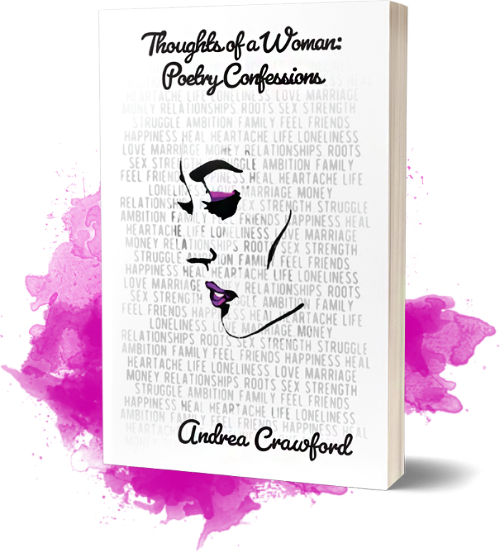 An expressive reflection of emotions discovered while navigating various life events, Thoughts of a Woman: Poetry Confessions overflows with a consummate blend of truth, humor, and pain. Page after page, debut author and poet, Andrea Crawford, delivers a collection of poetry meant to stimulate and soothe the reader’s soul. Hailing from Massachusetts, Andrea Crawford discovered a passion for writing in her early childhood. 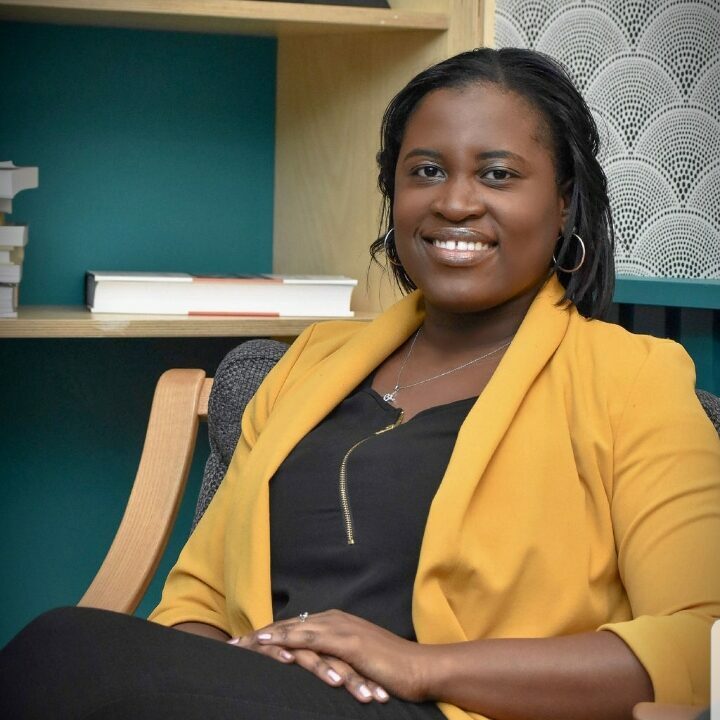 She credits the lifelong hobby for giving her a platform to express feelings without judgment and she aims to encourage and inspire young women around the globe through her words.